4A Games’ upcoming follow-up to Metro 2033 was supposed to be releasing this month under THQ. 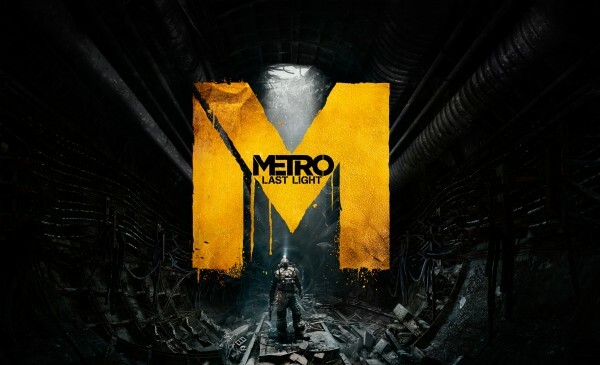 But since they’re gone, new publisher Deep Silver has announced that we’ll be getting Metro: Last Light in a couple months. The new release date will be May 14 in the US and May 17 in Europe. Deep Silver noted that 4A Games’ have extra time to make this the best game. From the early looks, a couple more months shouldn’t hurt what looks to be a fantastic game. Sign me up. What do you think of Metro: Last Light? Let us know in the comments below or post in our forums.